If there’s a present I know a friend or family member absolutely has to have, I’ll find a way to make sure they get it. But I’ll be honest, that’s pretty rare. Most of the time, when I ask my Mum, Dad, Sister, best friend, or colleagues (when I used to work for companies before I joined the freelance world) what they would like for Christmas, I get the same answer. “I don’t need anything”. And you know what, they are usually right. Sometimes these people genuinely don’t need anything. Then it becomes my job to figure out what they might want or desire. It’s not easy to figure out what to get someone. In fact, finding gifts for people who are hard to buy for can feel like torture. In my experience, there are two things you can do if you’re stuck and literally have no clue what to get someone. One option is to go completely random with it and gift someone one of the insanely brilliant but bizarre products. Another is to think of a ‘safe’ category, a gift that spoils them and shows you love them and want to indulge them with a real treat. One that never disappoints. Here are 3 hidden gem gift categories to make even the toughest person on your gift list crack a smile. I don’t care what anyone says. Nothing looks prettier and shows thought like a beautiful bouquet of flowers. Yes OK, if someone nips down to the local petrol station and picks up a £2.99 shoddy bunch with no creativity or thought, then yes, we have a problem. But the world of florals and bouquets has changed so much. Now, it’s all about designing and creating custom made, personalised flower bunches to really appeal to the person your gifting. For example, I’m a bridal makeup artist along with running What Emma Did, and sometimes I get gifted a bouquet as a thank you from the bride. When I do, it’s always in theme with the wedding, to make me feel apart of the bridal party.It’s also big, and lavish, and girly, to reflect the job I have done and to show appreciation. Now, you can get bouquets delivered to peoples doors, where you can select what flowers you want muddled together. You can arrange with the florist the colour scheme and the size, and make it personal to people’s interests, home decor, personalities etc. My favourite for flowers is Bloom Magic UK, who offer vibrant and unique floral arrangements which make the perfect gifts. They do the loveliest ones I’ve seen to date, and you can search via occasions and variety if you need some inspiration. The perfect luxury flower gift in my opinion. OK, I am yet to meet a lady (or a man) who doesn’t appreciate a great scent. Fragrance is honestly a luxury treat, and shouldn’t be looked at as anything less. 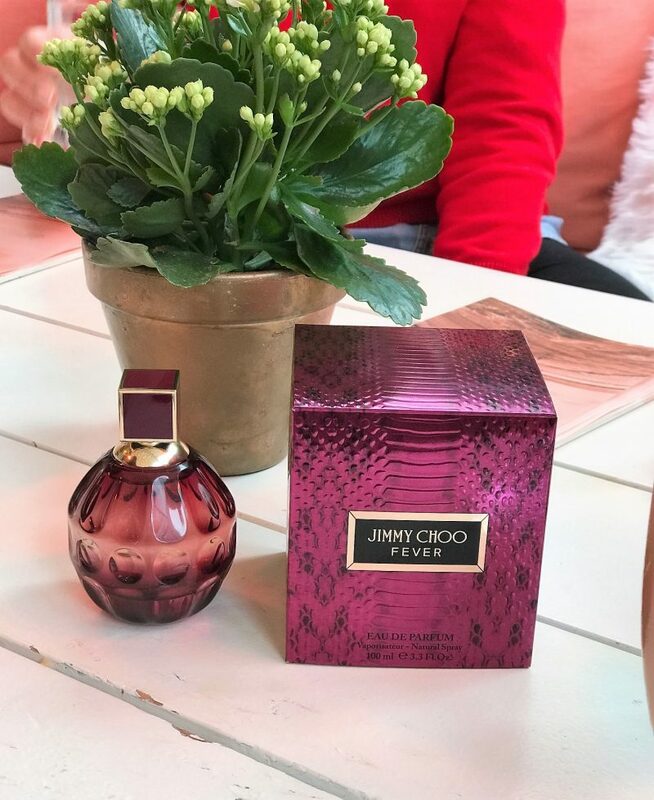 I mean, fragrances are personal, so like the floral option above, if you select a scent which is tailored towards the person you are gifting, then there is nothing more indulgent. The best way around this is to sum up around 3 words that describe the person you’re gifting. So for example, if I was to gift my best friend, I’d think about happy, busy and in need of pampering. So I’d want to get her a perfume which looks ‘wow’, as she totally needs spoiling. Her personality is smiley and full of life, so I’d want a fragrance which reflects that. It’s good to find out too if her recipient likes strong scents or fresh scents, sweet or fruity, light or dark. Then, you can always discuss with a fragrance consultant in-store about the new fragrances launched which suit the person. I say ‘new’, because who doesn’t love a new fragrance? It’s like you’re exploring the latest discoveries. 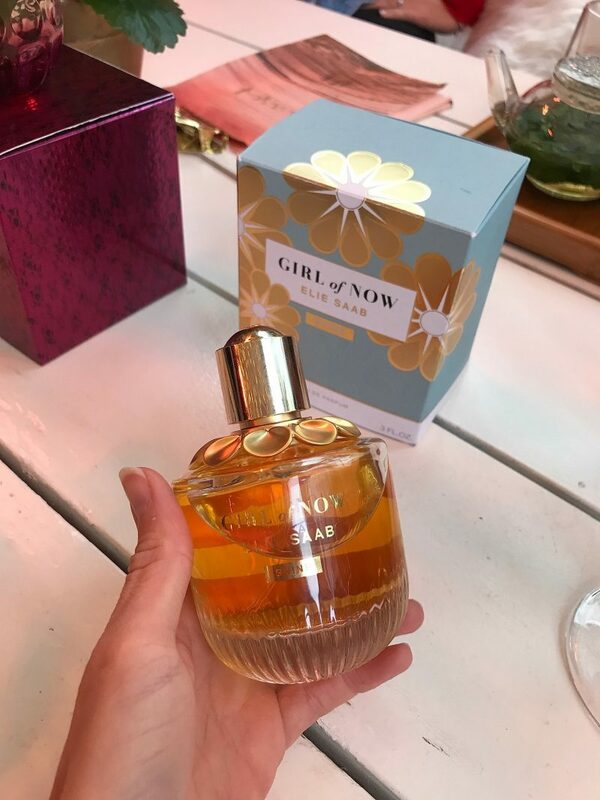 My current favourite is Elie Saab Girl of Now Shine. 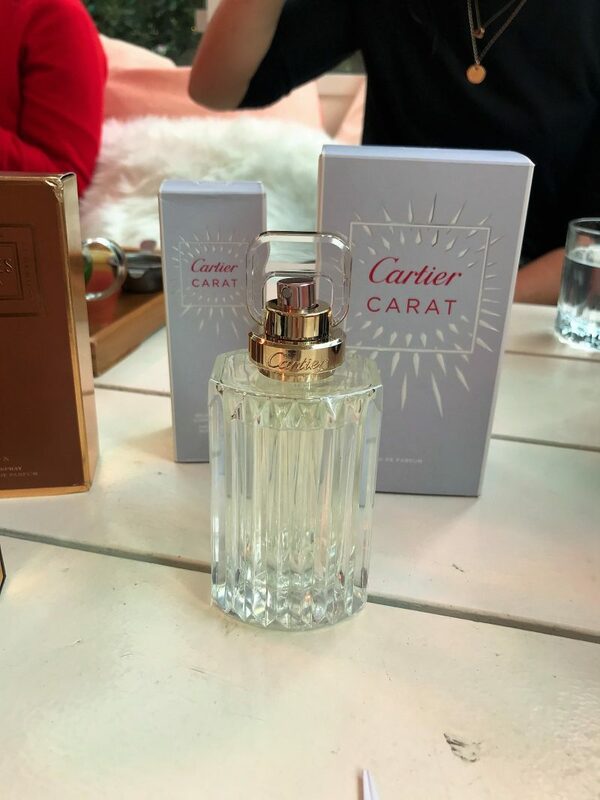 It’s absolutely stunning in it’s gorgeous, feminine bottle, and looks expensive and luxe. A precious round bottle like a jewel, adorned by an enamel blue & gold flower, inspired by ELIE SAAB’s accessory. 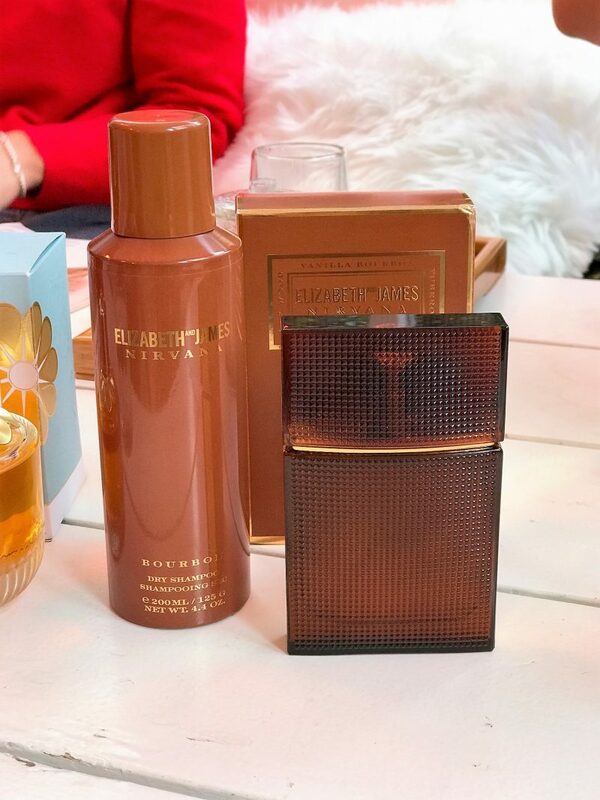 This girly scent has addictive notes of Almond, textured with Orange Blossom and Patchouli, the brand’s signature. It’s inspired by Lebanese delights, with Roasted Pistachio and sparkling Pear. It’s a fresh, and good for those who don’t want something too deep and heavy. 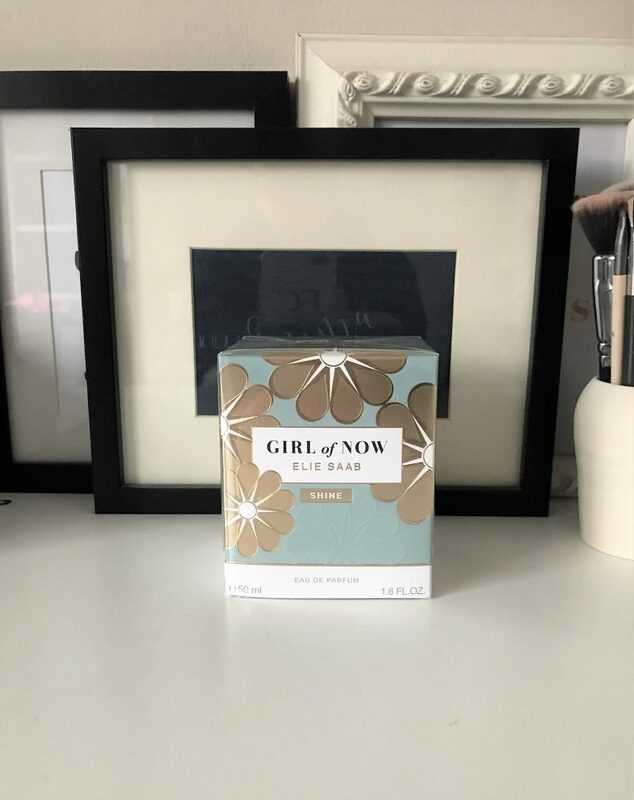 You can purchase Elie Saab Girl of Now Shine here. Another new favourite of mine is Elizabeth and James, Nirvana. It’s the fragrance brand of Mary Kate and Ashley Olsen, and the scent even comes with a matching dry shampoo! Amaaaazing. This one is for those who like a deeper, stronger scent. 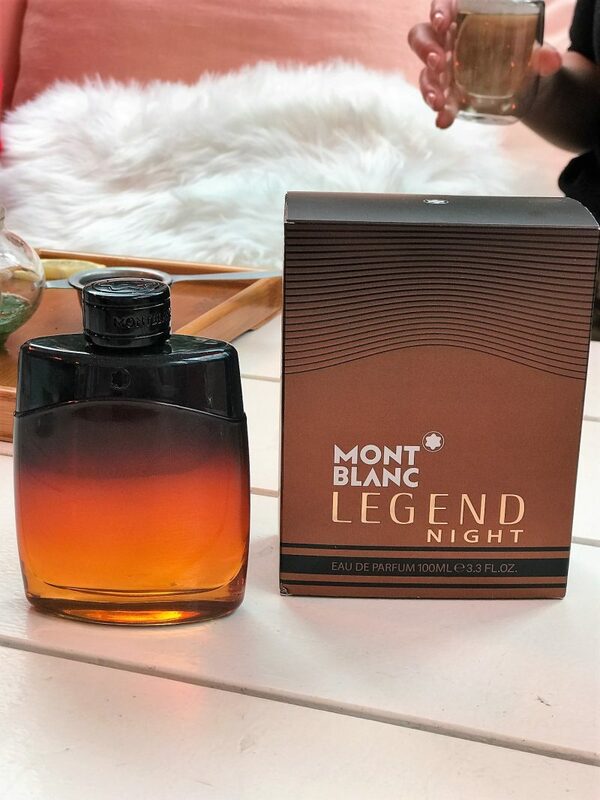 This one is a totally unique scent like no other I’ve tried, and it’s actually a personal favourite of mine. 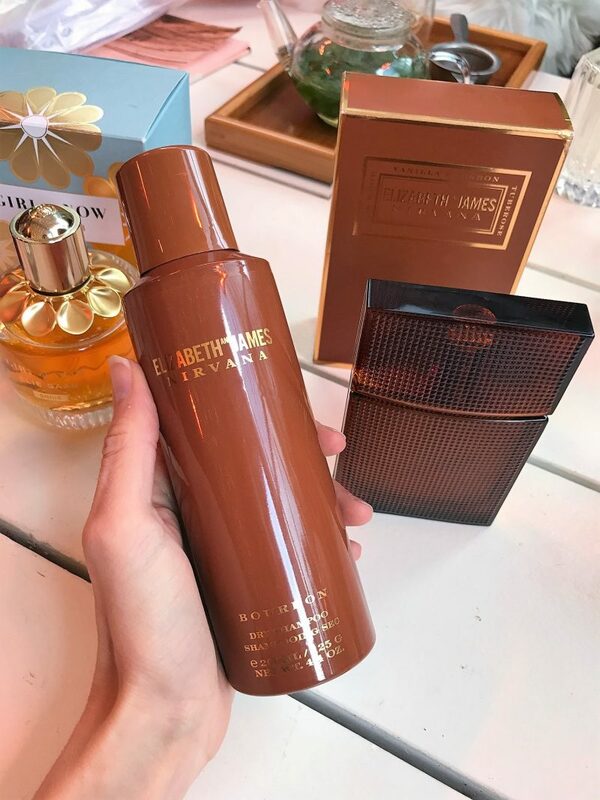 The below are some other new launches that make great fragrance gifts for both men and women, and are predicted to be BIG launches around the Christmas period! 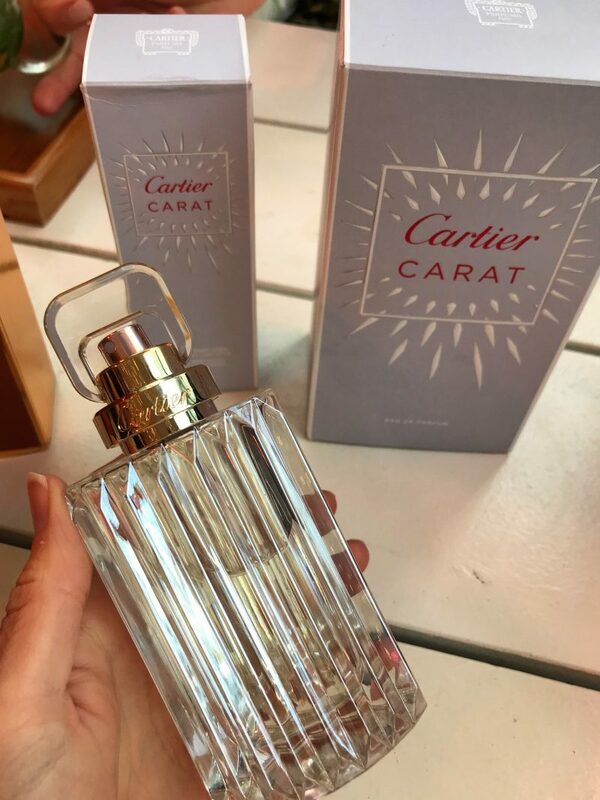 I will just mention that if you have a Mum/Sister/Friend who is on the classy side, loves a bit of luxury and the finer things in life, they will totally LOVE the new Cartier scent, Carat. 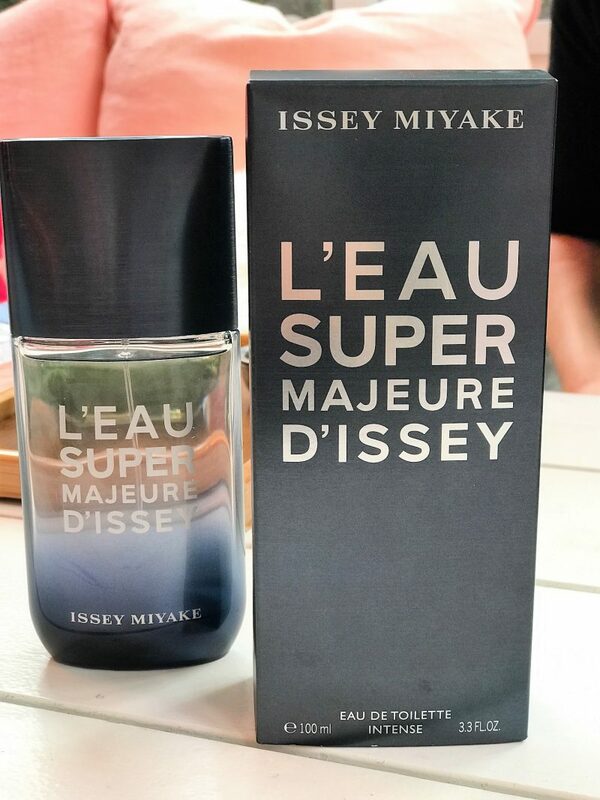 I was lucky enough to smell this one just as it launched at a lovely fragrance meeting in Manchester, and this one is full of sophistication. And if you’re still not convinced, just look at the packaging and the bottle! In a world where everyone is obsessed with Instagram, it’s actually becoming a thing to gift items that are going to be ‘instagramable’. Like seriously – some retailers even have sections to shop which state ‘perfect for the gram’. I’m not lying I promise! For me, the gifts which are just so so beautiful and look gorgeous styled as flat lays and make beautiful Instagram photos are usually home wear gifts. 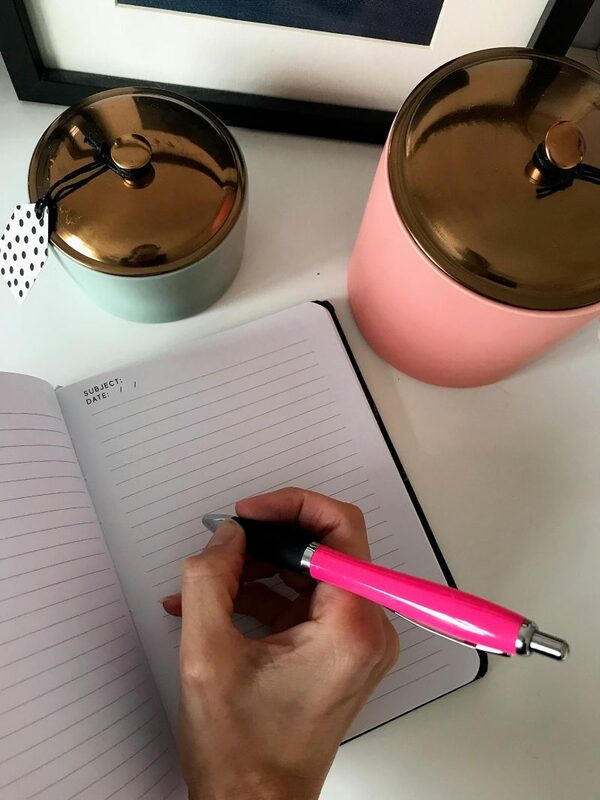 I’m talking candles, diffusers, notebooks, mugs, glasswear… that kind of thing. 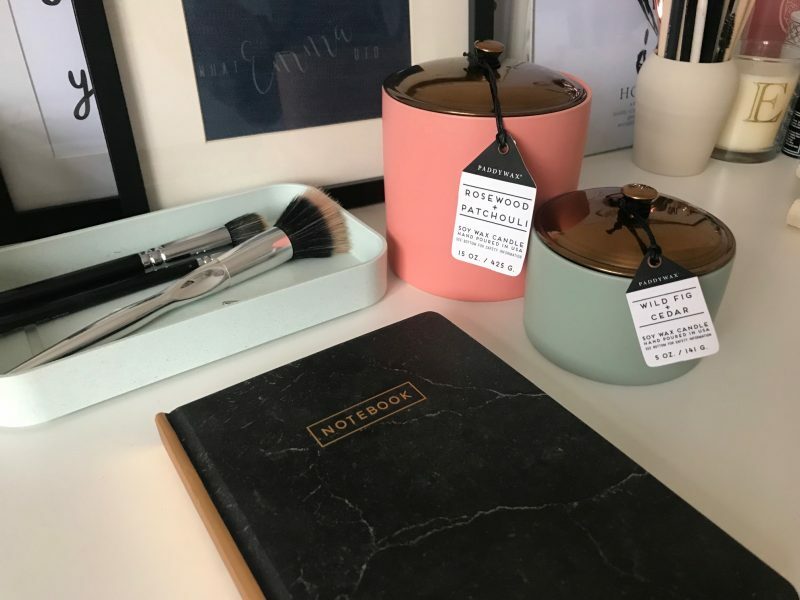 I’ve recently been obsessing over a brand called Eclectic Lifestyle, an online retailer who stock premium lifestyle gifts at Debenhams. Including a lot of the ones listed above! 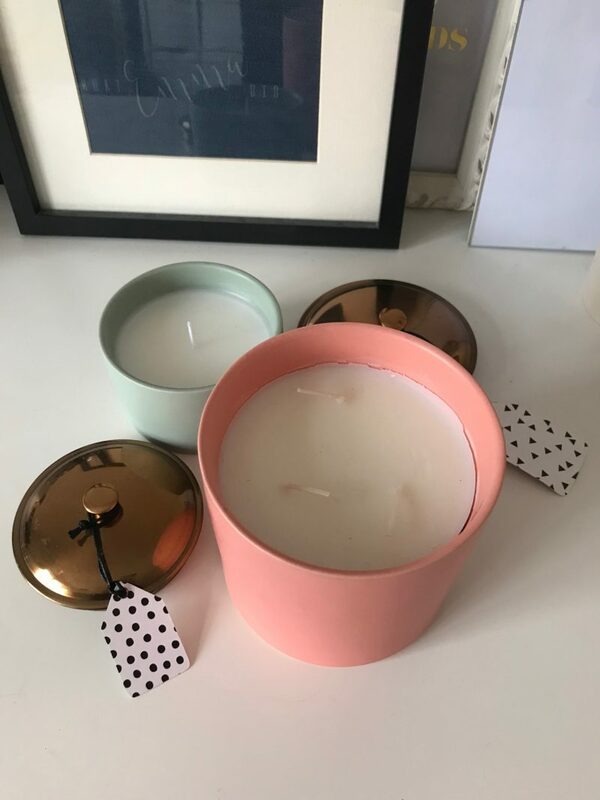 I actually got my hands on some gorgeous, stunning home inspired gifts from the brand Paddywax, a candle brand. In a nutshell, Paddywax are an industry leader in hand-poured, fragrance-infused, soy wax blended candles. With a diverse selection of ranges, they have dedicated themselves to creating something lovely for every home. 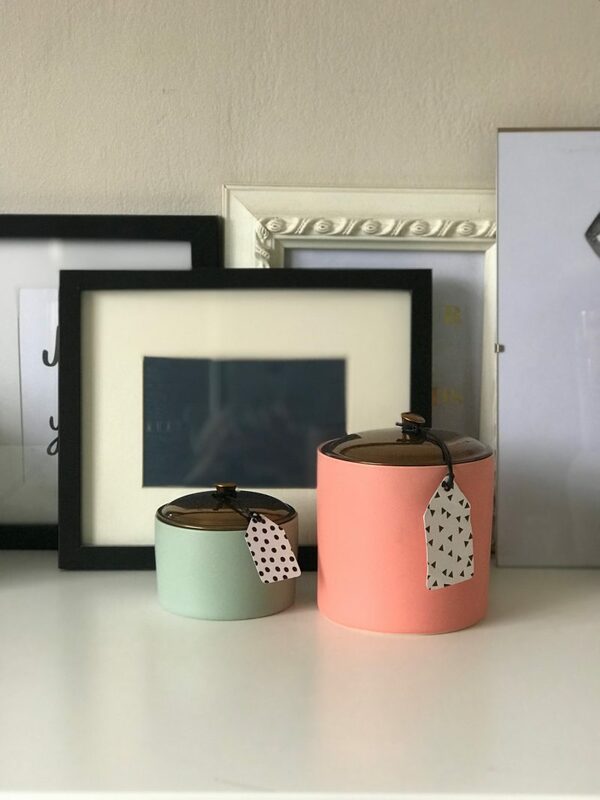 They are also renowned for creating beautiful vessels to encourage your customers to recycle, reuse and rekindle once the candle’s life is over. 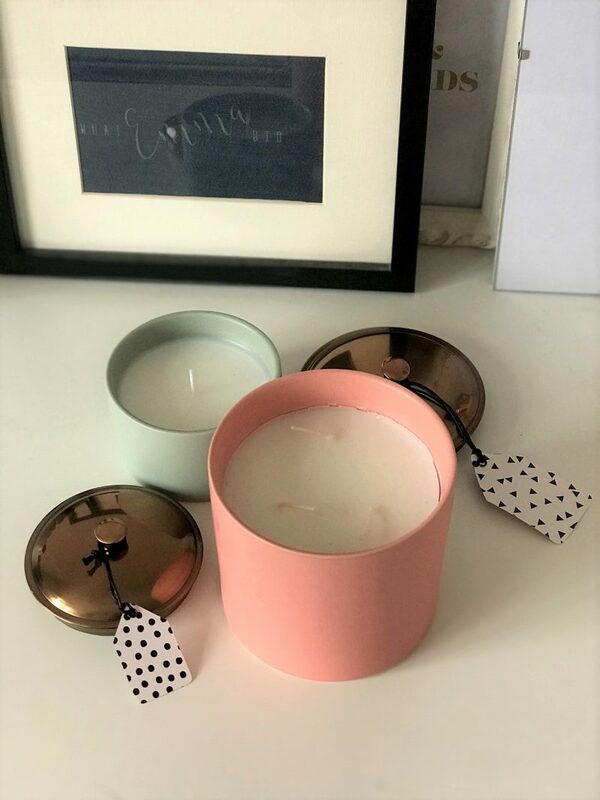 I have a selection of pretty ceramic candles from the Hygge range, which look so lovely in my bedroom. Not to mention they smell divine! They have so many collections that Hygge is just one of them. Along with Paddywax, they have a fantastic brand for the stationary and organisation lovers out there. I own this super cute, stylish and chic notebook from the brand Designworks Ink. Born out of Nashville, Tennessee’s thriving creative community, DesignWorks Ink have come along to let the world know that their hometown is more than just rhinestones and guitars. 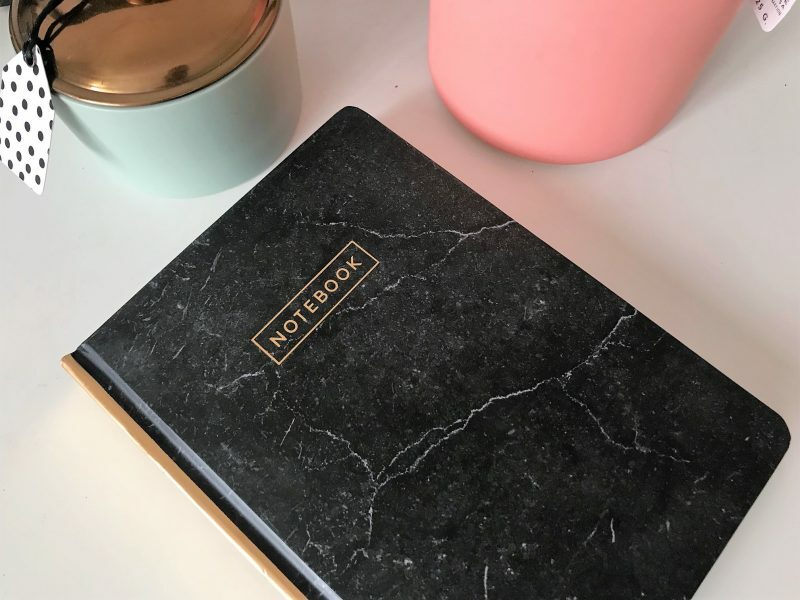 Their mission is to create innovative products for writers of notes, letters and stories as well as people who love attention to detail, exceptional quality and great design. 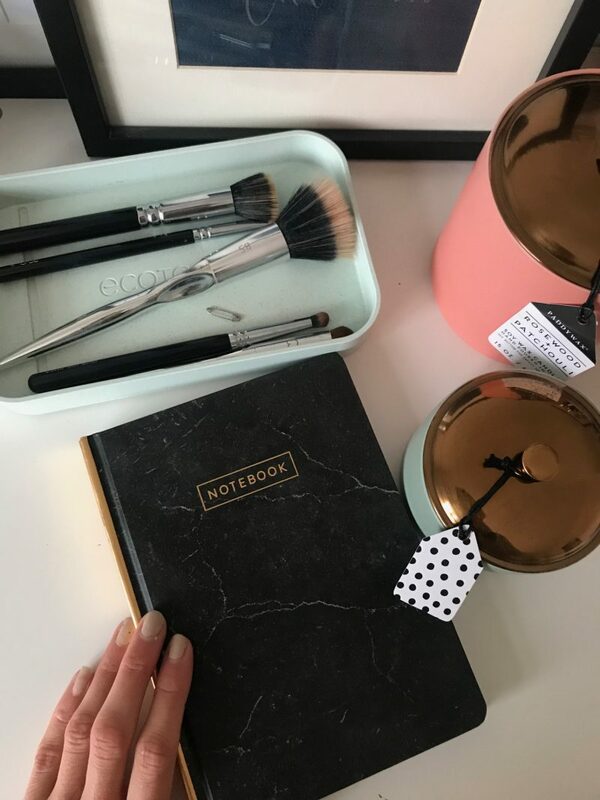 I love this black notebook I have from them, which I use for my blog and Instagram to-do lists! Again, the full ranges can be seen here, retailing everything from notebooks to diaries, journals and note cards. So there you go – three key gifting categories that can literally do no wrong. Trust me!